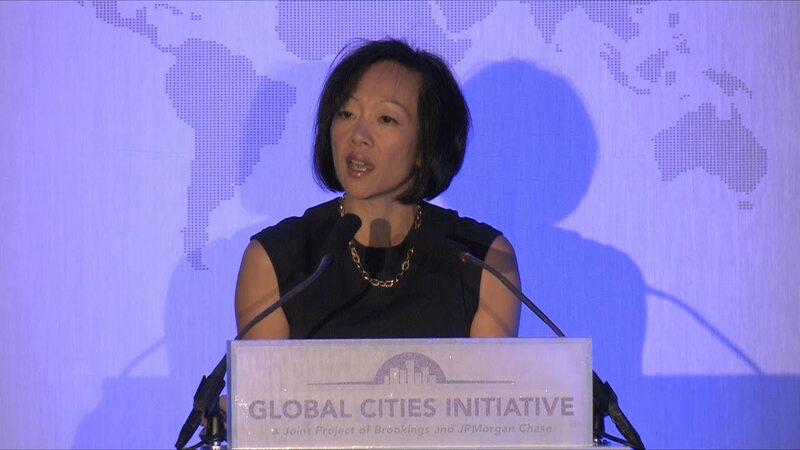 On September 29, the Metropolitan Policy Program hosted the Global Cities Summit, marking the five-year milestone of the Global Cities Initiative, a joint project of the Brookings Institution and JPMorgan Chase. The Summit reinforced the importance of global competitiveness and engagement, highlighted major urban innovations underway, and catalyzed a next wave of bottom-up initiatives that respond to the ongoing dynamics and challenges in the global economy. 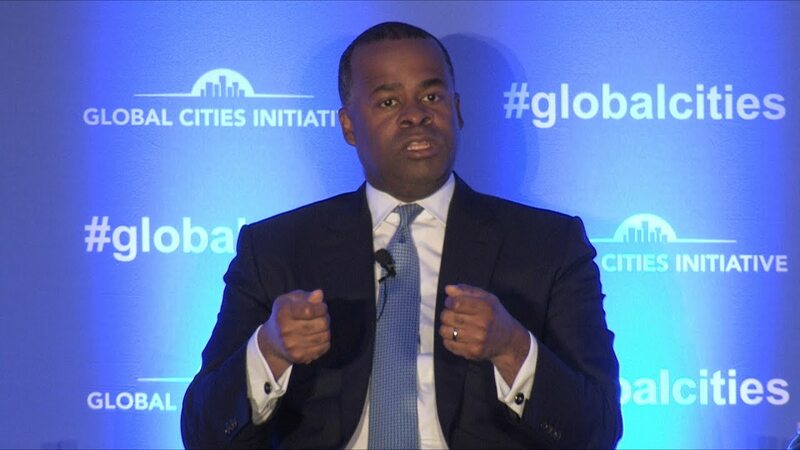 Attendees included city and regional leaders representing nearly 40 metro areas from around the globe, as well as participants from national and international business and trade promotion groups, federal agencies and economic development organizations. 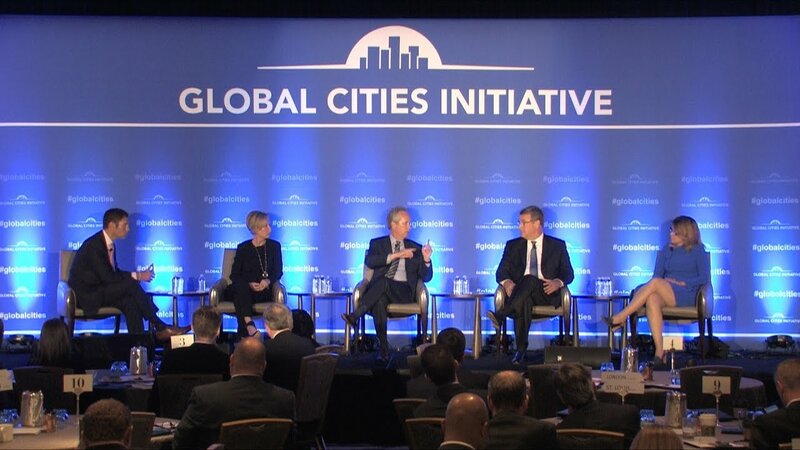 The Summit featured the release of new Brookings research Redefining Global Cities: The Seven Types of Global Metro Economies, which introduces a new typology of what constitutes global cities today, demonstrating how global cities vary in how they attract and amass economic drivers and contribute differently to global economic growth. 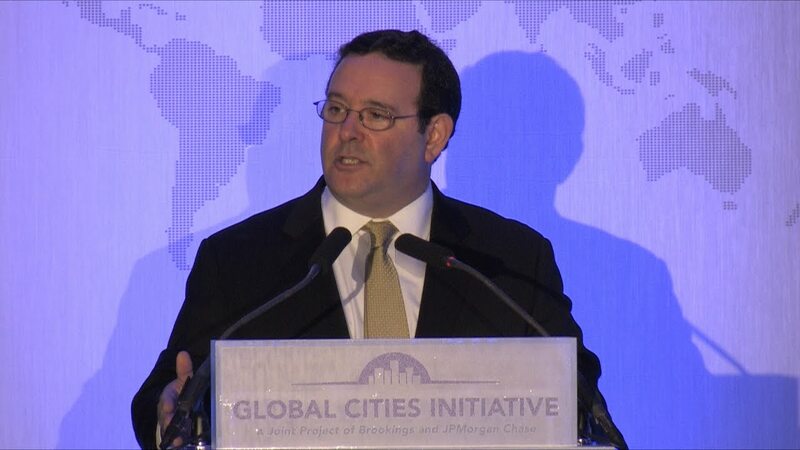 It also launched The Making of Global Cities: Stories from the Global Cities Exchange, a ‘compendium’ of stories and examples from metropolitan areas advancing global trade and investment strategies through the Global Cities Exchange. Head of Corporate Responsibility and Head of the Washington, D.C. Region - JPMorgan Chase & Co.
Click here to read the remarks and download the presentation. General Raymond Odierno, Former Chief of Staff, U.S. Army and Senior Advisor, JPMorgan Chase & Co.